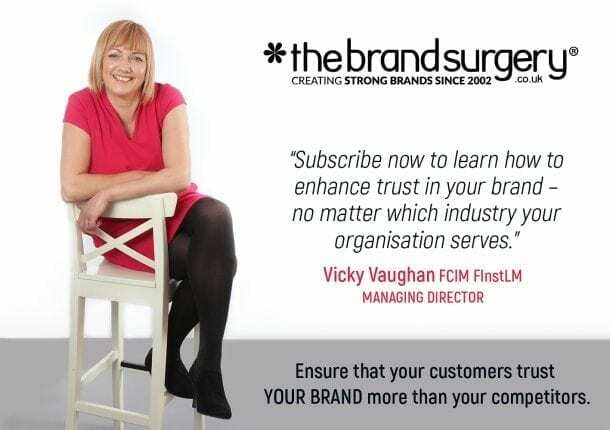 I initially conducted a marketing audit which included a staff survey to clarify what the CWSM brand meant to employees. 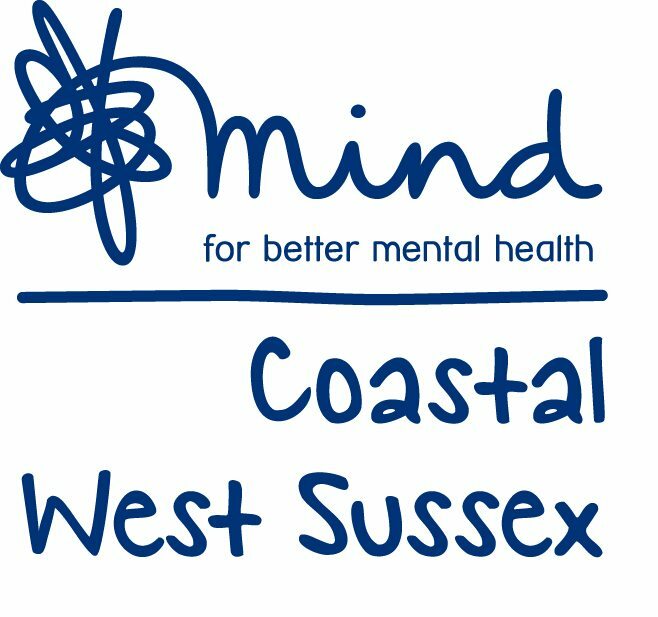 From this I wrote a marketing report evaluating the current level of flexibility within Coastal West Sussex Mind (CWSM) from information found in the audit. The company accounts state that CWSM is not exposed to any risk, however, the STEEPLE analysis revealed that CWSM has little external focus so it did not know if there were external risks. If CWSM continued to follow its existing strategy it will continue to remain inflexible and be exposed to a number of risks. Therefore a number of recommendations are listed to revise the current strategy. I then created an Internal Market Plan (IMP) to help CWSM to become a flexible, learning organisation with recommendations for evolving the culture and organisational structure to exploit external market forces. Implementation of the IMP is complex and there are a list of leadership skills required for successful implementation showing gaps and needs for development. Then I created briefing document for the CEO to present the trustees listing the identified risks that CWSM is exposed to. The briefing document sets out why it is so important to adopt the revised strategy and for the board to commit corporate resources for risk management.